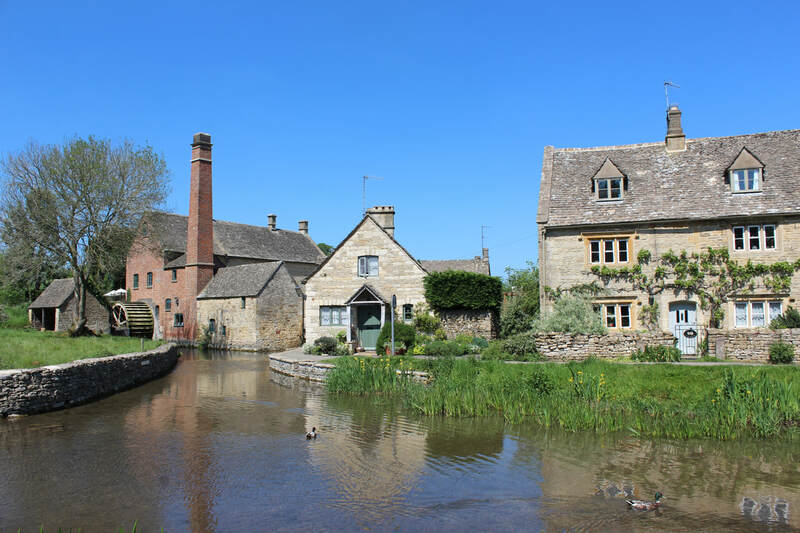 The Cotswolds is renowned ​for its beautiful chocolate box villages. 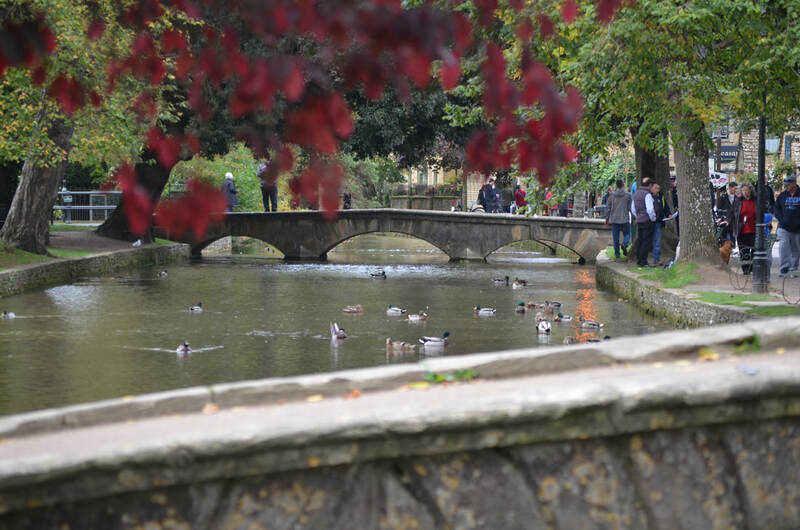 We have picked 10 of our favourites that you should visit. 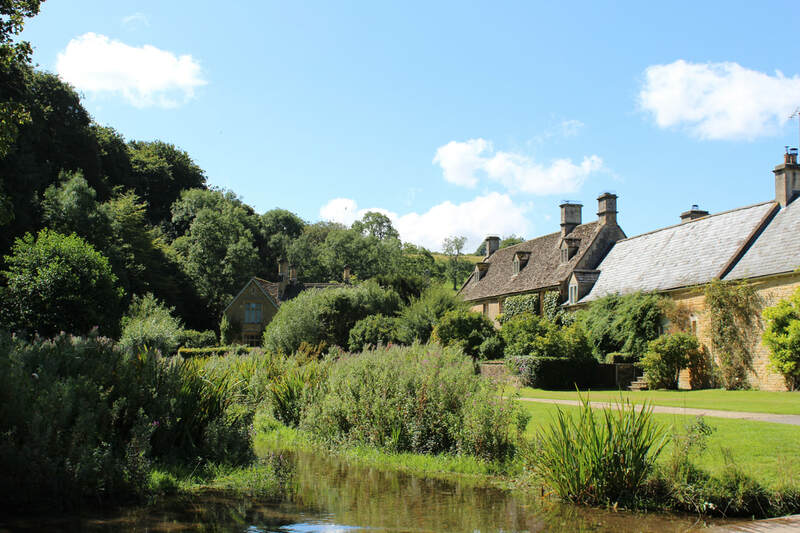 Described as "the most beautiful village in England" by William Morris, Bibury sits on the River Coln and is home to the world famous 14th century weaver’s cottages on Arlington Row which attract thousands of tourists every year. 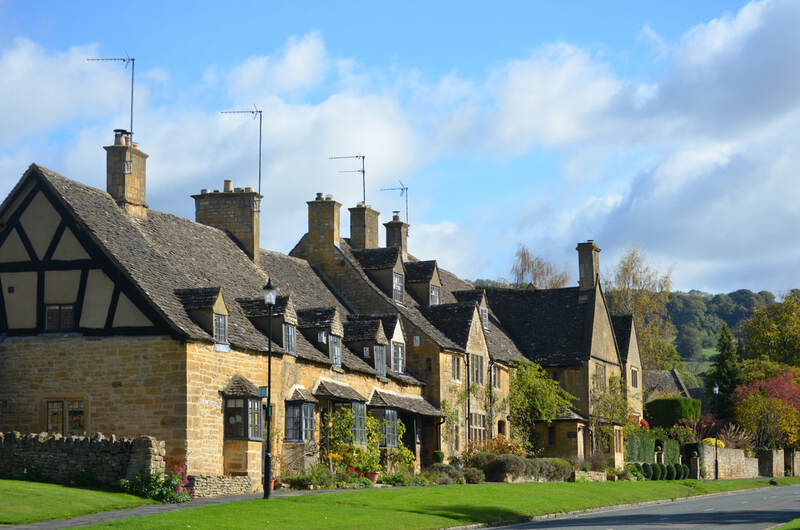 Located a couple of miles from Broadway, Snowshill is your perfect chocolate box village with the beautiful St Barnabas church and lots of golden coloured cottages. 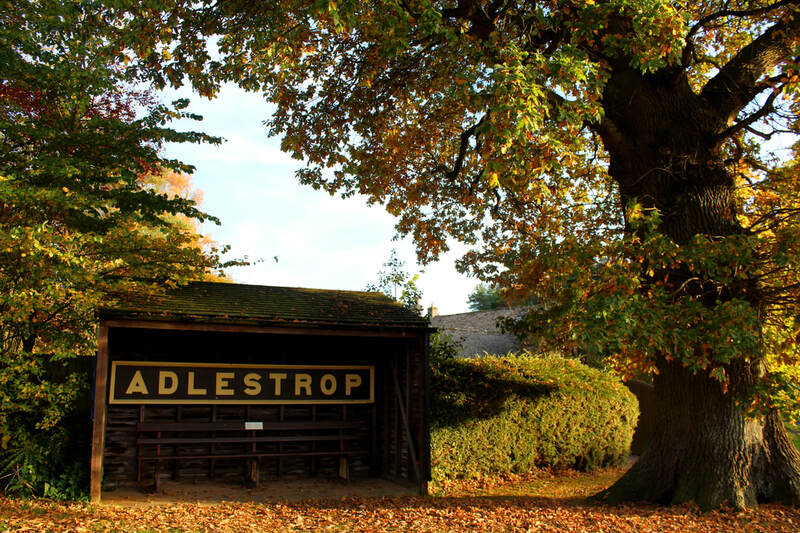 The village was used as a location on Bridget Jones's Diary back in 2000.